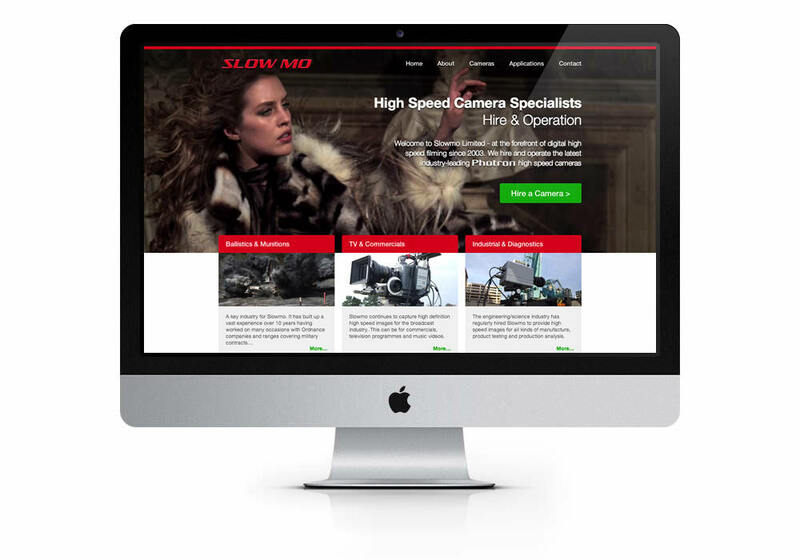 Video-rich website for high speed camera specialists Slowmo. SlowMo specialise in high-speed camera hire and filming and came to us for a new site to showcase their work and services. We were provided with incredible photos and footage to use, so the project was an absolute pleasure to work on – as we hope the site is to view. With such stunning material we let their work do the talking. 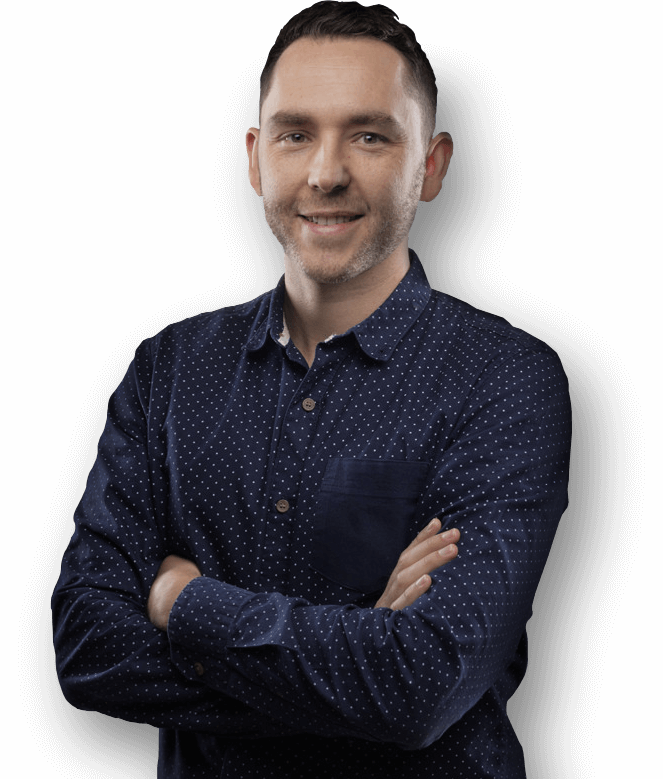 When the site loads you are greeted by an eye-catching slow motion showreel as the background, achieved thanks to some nifty HTML5.